Official Trailer Arrives For Takashi Doscher's Thriller STILL! One of the most terrifying things is the idea of traveling and becoming lost in a remote location, only to be taken in by the wrong kind of people. 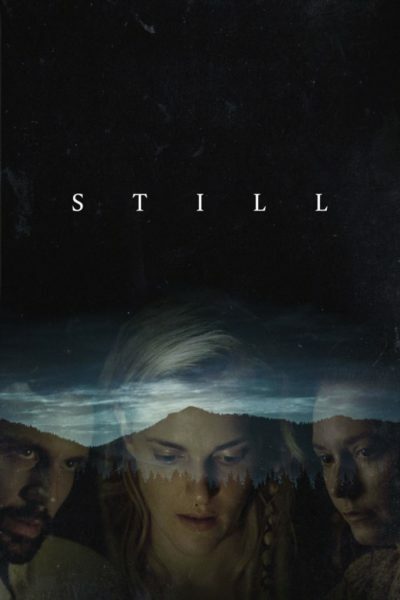 This is the case for a young female hiker in Takashi Doscher's new Horror/thriller titled STILL. You can watch the official trailer by heading down below. STILL stars Madeline Brewer, Lydia Wilson, and Nick Blood. It was directed and written by Takashi Doscher. "When a young female hiker stumbles onto an isolated farm after losing her way on the Appalachian Trail, she is taken in by a strange couple desperate to protect a secret deep in the mountains." STILL will be released on VOD January 8th.